Enjoy our artisanal tea with blends of unique and flavorful ingredients, presented to you 15 individual pyramid bags in each tin. Empire of Tea is an oasis from the ordinary. We start with exquisite, carefully selected ingredients meticulously combined into small batches. Then, they are tested until we reach the perfect balance. The result is tea that looks, smells, and tastes unlike any you have tried. 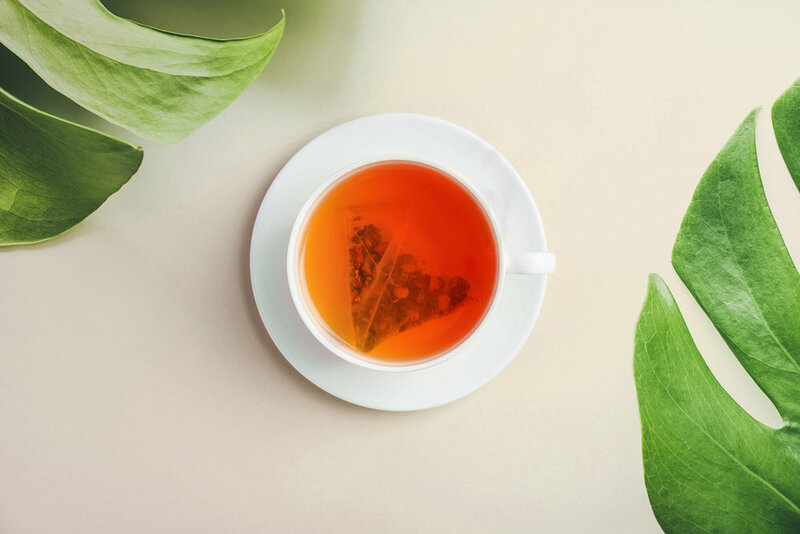 All of our teas are handpicked, offering more flavor and health benefits than the typical small tea particles or tea dust found in most tea bags. 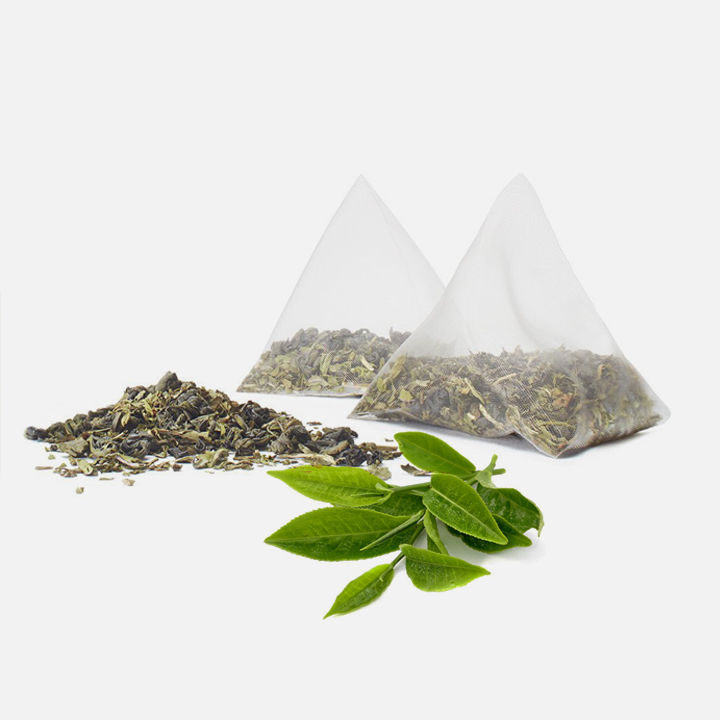 Our beautiful pyramid tea bags provide space for the teas to expand and release their wonderful flavors. They are ideally portioned to deliver a perfect brew every single time. Sourced from the finest producers around the world, our teas and ingredients are screened at origin to ensure the utmost quality and cleanliness. You’ll smell and taste our careful attention to detail in blending ingredients in every single cup of tea!